Third year business student Pinja Nummela, 22, studied in Northern Spain in the city of San Sebastian for the spring term in 2017. She studied in the respected University of Deusto, which is the oldest private university in Spain. 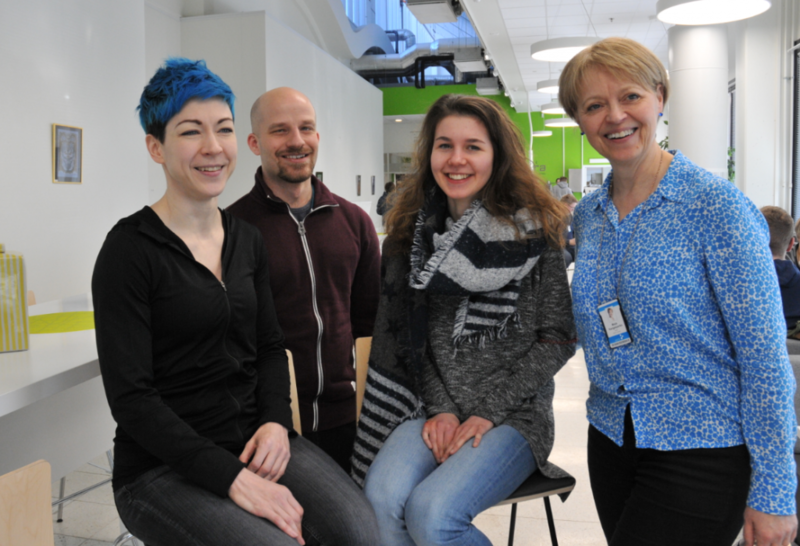 On top of credits Pinja gained new friends and experiences through her international exchange. After spending the autumn term in Pori and at the new campus of SAMK, she packed her bags and left for an international work practice in the city of Ao Nang in the province of Krabi in Thailand. Studying and doing a work practice abroad is possible to all SAMK students. SAMK has partner schools in Europe, Asia, North America and Russia. Studying abroad lasts from one to two semesters and requires planning ahead both in academic matters as well as financing the exchange. Pinja loves traveling and learning about new cultures so the decision to apply to an exchange programme was a natural choice for her. Choosing the target country and location was difficult, because there were so many options to choose from. San Sebastian was a last minute decision, which Pinja has never regretted. The country fascinated her and she had studied Spanish at secondary school. In Northern Spain, in the Basque country, the culture, people and nature are very different from the Southern part of Spain. One of the greatest richness doing an exchange programme offered was the friendships created between fellow exchange students. Pinja was the only Finnish exchange student at her university. 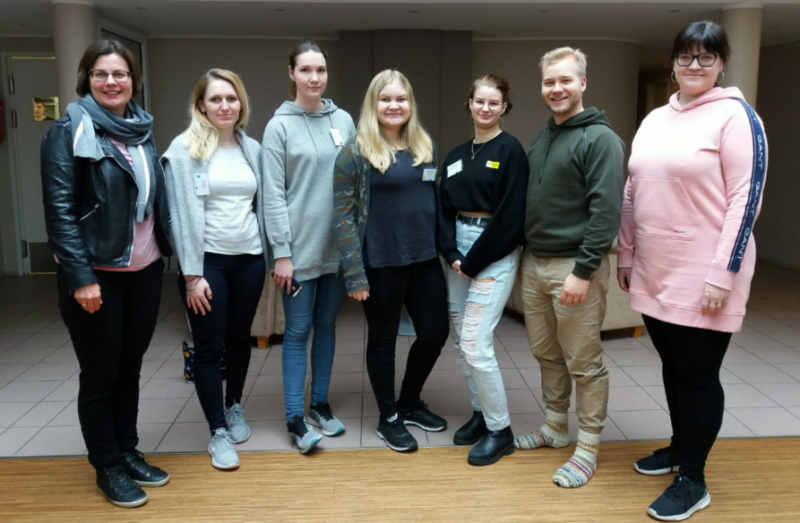 Even though she had lived on her own for her studies already for two years in Pori, living in San Sebastian was a real opportunity to become more independent. − I understood that I can cope on my own no matter what the situation is and I also improved my English skills considerably. I am no longer nervous of situations where I can’t speak my first language Finnish. Pinja started year 2018 in the sunny landscapes of Thailand. She started a work practice doing sales and office work in a diving company Raya Divers. She found the work practice place on her own by sending an application and her CV. Job interview was done through Skype. 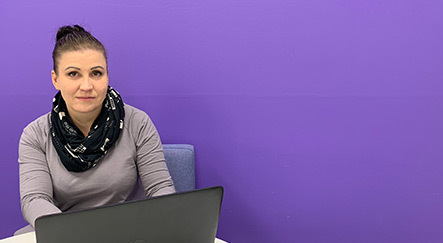 Pinja believes that having both studied and worked abroad will be her assets when entering the work force. − It is a sign of independence and courage and also that your language skills are good. I think that every employer appreciates these qualities in their workers. − GO! I am absolutely certain than no one who has done an exchange will not regret having done it. Most likely you will regret not going much more. Getting new friends from other exchange students was definitely the best experience in an international exchange. I miss them most of all. It is awesome that now I have friends to visit around the world. 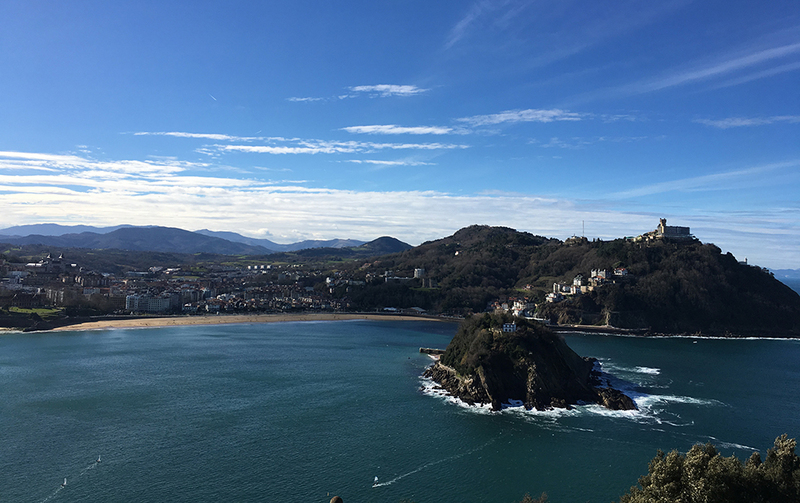 Beautiful views of San Sebastian.